DO YOU HAVE A 360˚ VR VIDEO CONCEPT? 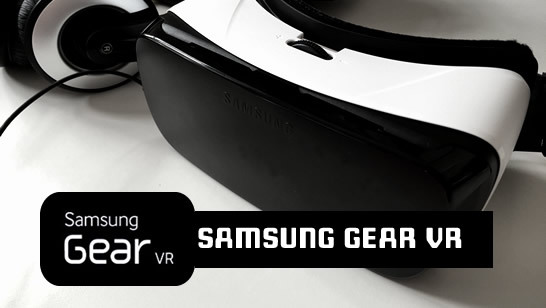 The Samsung Gear VR powered by Oculus is the standout device for viewing 360 video. The Gear VR doesn’t require a high end PC like the other headsets, but still allows users to look around in all directions. Showing off a real life location and people as if the user was standing in the position of the camera. As a 360 video production company, we specialise in providing 360˚ VR video files for viewing in Samsung Gear VR Headsets. 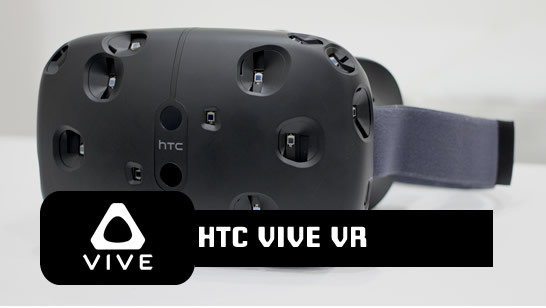 The HTC Vive is one of the leading VR headsets and lets users move in all directions in a room tracking head and body movement within a space. We can film and combine videos with virtual environments for true VR experiences and produce real life components for a VR presentations. As a 360 video production company we can provide 360 video files for viewing in HTC Vive VR Headsets. VR headsets like the Oculus Rift let users move in all directions and have sensors that track head movement side to side and within a space. We can film real life 360 videos and combine with virtual objects and environments for true VR experiences or produce real life components for a VR presentation. 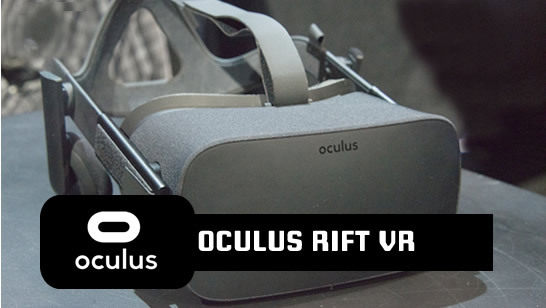 As a 360 video production company we can provide files for viewing in Oculus Rift VR Headsets. 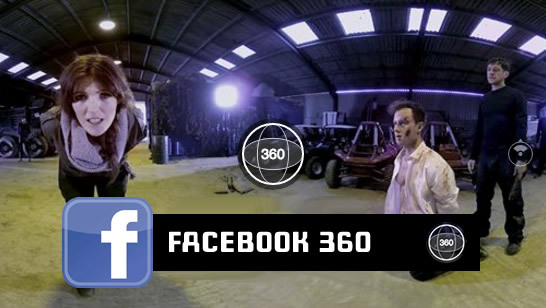 We produce films and video that can be uploaded to facebook for facebook 360˚ video . Videos produced by us, can be viewed on desktop by dragging the mouse, or on the facebook app by moving your device physically. VR Video files also appear in the streaming app for the Samsung Gear VR headset for ultimate immersion. We are 360˚ video producers and shoot films and VR video that upload to YouTube 360˚ video #360video. Videos can be viewed on desktop by dragging the mouse, or on the YouTube app by moving your device physically. YouTube delivers streaming video into multiple file sizes right up to 4k and you can embed these into your website. 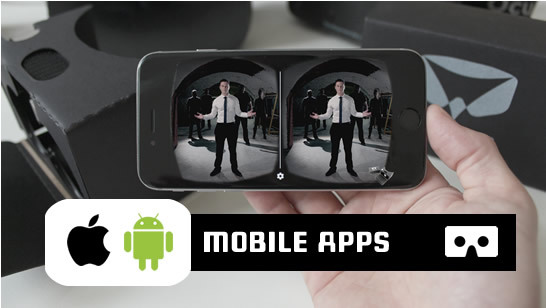 We produce files that can be packaged and delivered in an app that lets users view your video by moving their device in space, or by pressing a button to enable a double image mode which works with any 360 video viewing headset. As well as creating 360˚ VR Video, OWL VR is a trusted Google Street View photographer, meaning that we can shoot and upload content to Google Maps for your business. Market your premises to potential customers by adding your location to Google Street View.